WASHINGTON -- Family Research Council (FRC) strongly criticized the U.S. Supreme Court&apos;s decision today to let stand one of the worst religious assaults in all of American history. The Supreme Court&apos;s refusal to hear Davenport vs. American Atheists will now result in the removal of 14 crosses bearing the names of fallen Utah state troopers that have been placed at roadside locations. In addition to Utah, the cross removal order will affect five other states including Kansas, Colorado, Oklahoma, New Mexico and Wyoming. The Supreme Court&apos;s refusal to hear the case could have significant implications for national memorials and monuments across the nation, including, but not limited to, the crosses on headstones in Arlington Cemetery. "The Supreme Court has failed to recognize that religious liberty is a fundamental right given to us by God and protected in the Constitution. I find it tragic that our freedoms are now at greater risk from our own courts than from the foreign or domestic enemies we&apos;ve faced," concluded Perkins. "The U.S. Supreme Court decided today to let stand one of the worst court decisions on religious liberty in American history. The Tenth Circuit Court of Appeals ordered removal of roadside crosses in six states is the worst example yet of the Establishment Clause being turned on its head to sterilize the public square of references to faith. 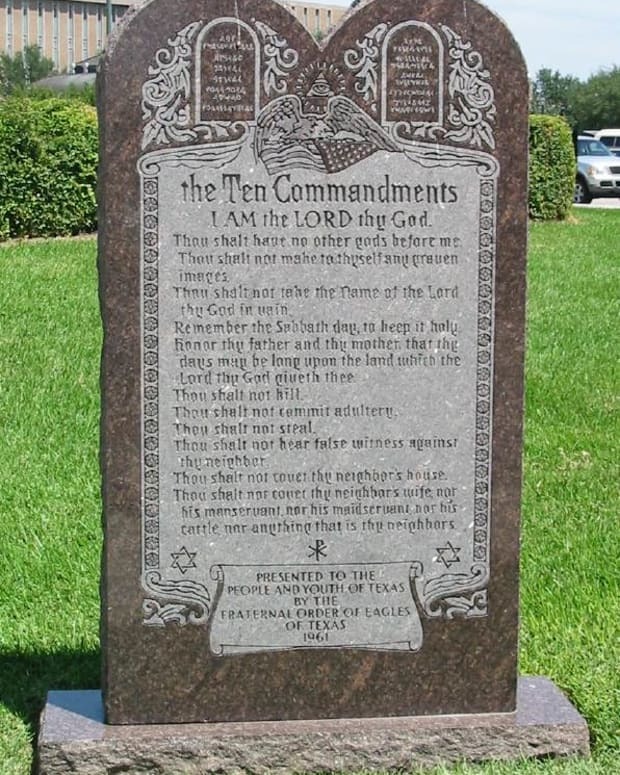 "Freedom of religion means, in part, that no government should discriminate against those who, using their own funds, wish to erect a non-invasive religious display on public property," concluded Klukowski.